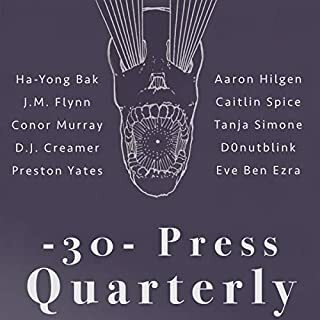 The -30- Press Quarterly is an ongoing anthology series of the best horror stories from the NoSleep writing community on Reddit. These stories will chill you, disturb you, and leave you feeling absolute terror. Step into a world of the strange and macabre, where reality and imagination collide. What's really happening when the emergency alert system tells you to hunker down in a safe room? What ancient gods lurk beneath your feet? 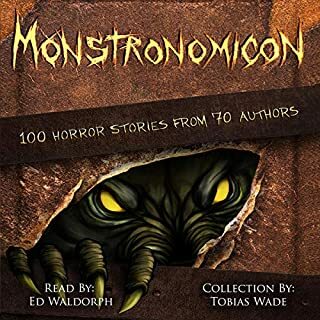 This collection of scary stories will chill you, disturb you, and leave you feeling absolute terror. Journey through the minds of 22 horror authors who have teamed up to reveal the most terrifying aspects of the forest. These original supernatural and psychological horror stories include: ghosts, demons, serial killers, true stories and unsolved mysteries, unique monsters, classic myths and legends, and above all else, a profound respect for the terror hidden within the mysterious trees. Ha-yong's virally popular Internet sensations bridge science fiction with reality in these terrifying stories. 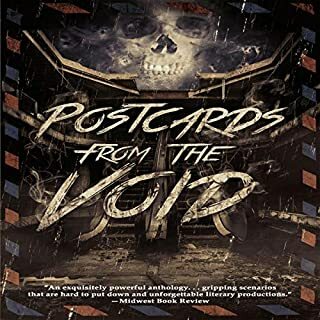 Modern day cannibals, shadowy techno cults, urban mysteries, and savage murders - this horror story collection is so real that it will leave you questioning the dark plots and motives behind the everyday people and events in your own life. Come along for a chilling ride on a ghost ship, experience eerie daydreams and psychotic killers, explore haunted houses, and send the deceased to their final destination. 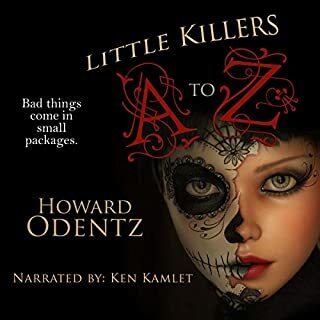 Edited and compiled by Amazon best-selling author Dan Alatorre, this anthology of scary tales brings together the minds and pens of 20 authors. You'll experience intimate firsthand accounts of modern day murders, kidnappings, and violent revenge. Other stories are heartwarming with whimsical mysteries, gothic fairy tales, and supernatural monstrosities. Nothing is as it seems; nothing is safe; and anything is possible as you embark upon these thrilling tales to uncover the truth. With 15 dark and twisted tales, the mortician is back to terrify you once again. 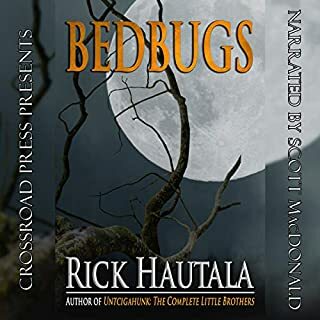 The author of the hit horror anthology Tales from a Mortician has masterfully woven a new collection that will turn your stomach and have you checking under your bed, locking your doors, and leaving the lights on as you listen. From finding a body in your parents' attic to serial killers, cannibals, werewolves, gut-wrenching Halloween tricks, and even a sweet old lady who kills dozens, Skeletons is sure to terrify, disgust, and enthrall everyone who dares to listen to it. 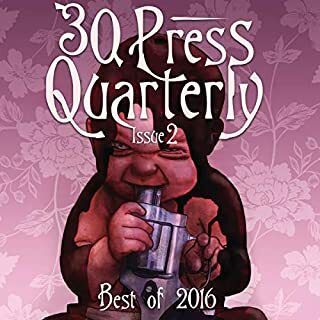 The -30- Press Quarterly is a terrifying anthology of the best horror stories from the Nosleep writing community on Reddit. Sit back and curl up next to a fire or some natural light. These stories will disturb you. I got the second issue first, and loved it. When I downloaded this I was very excited. When I got to the first duplicate story I skipped it with a shrug. The second annoyed me. When the final story was also in the volume I had listened to it made sure that I wouldn’t waste money or credits on any more of these. It bums me out, because the stories are fantastic. The repeats were at least a few hours that I skipped.